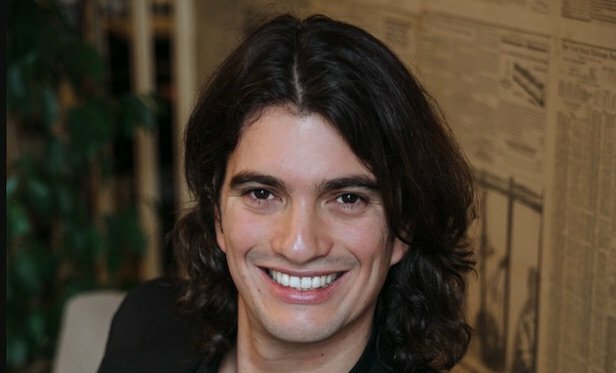 Reports of investors’ concerns regarding CEO Adam Neumann’s owning properties leased to WeWork has not slowed down the flexible office space provider’s expansion. NEW YORK CITY—WeWork continues to expand on both coasts. They recently secured six new locations for their HQ by WeWork program. Four of the leases totaling close to 110,000 square feet are in New York. The flexible office space provider also signed onto two more spaces in San Francisco comprising more than 55,000 square feet.